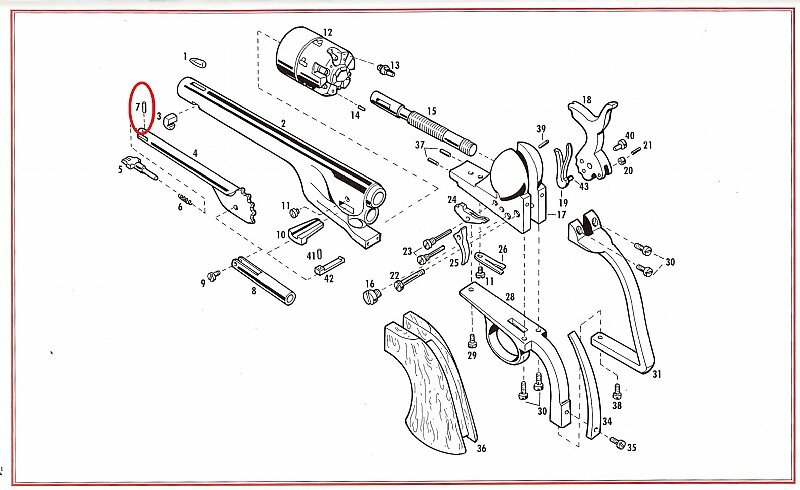 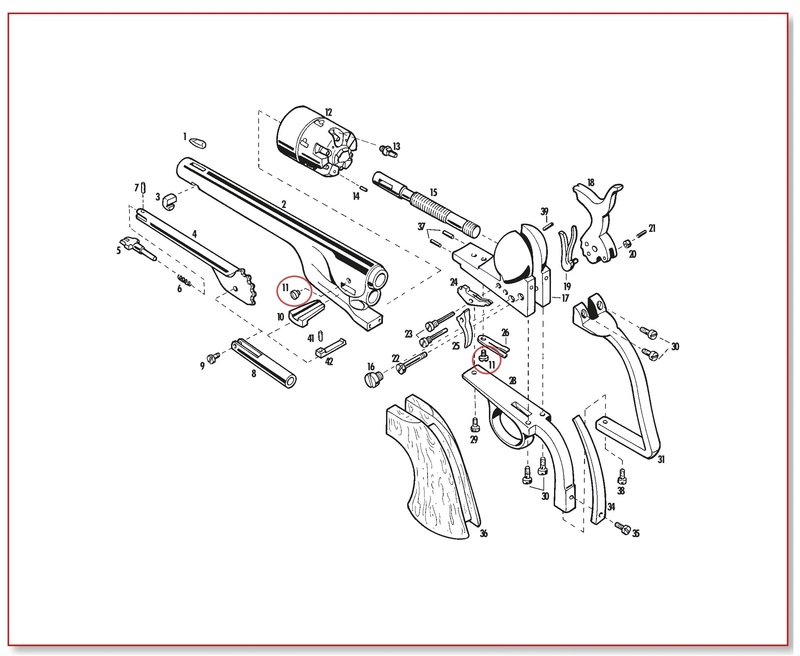 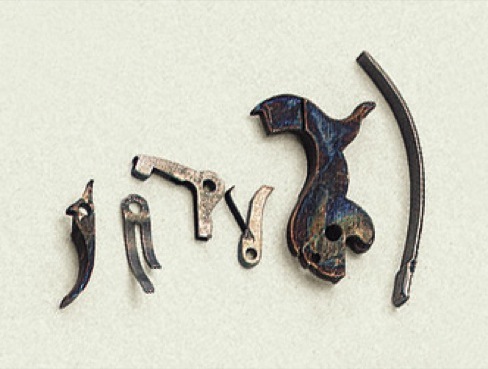 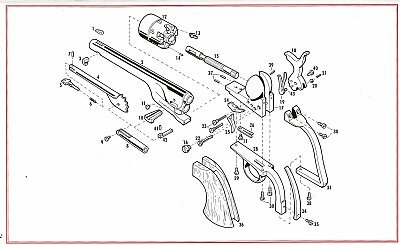 THESE PARTS ARE FOR PIETTA MANUFACTURED REVOLVERS. 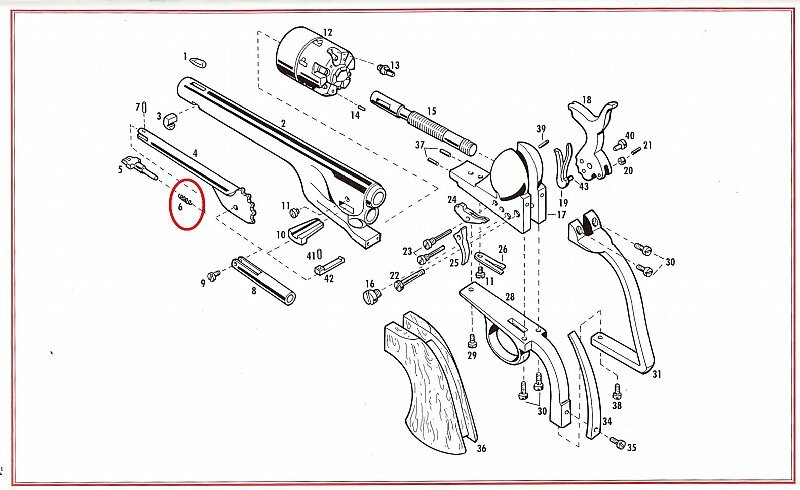 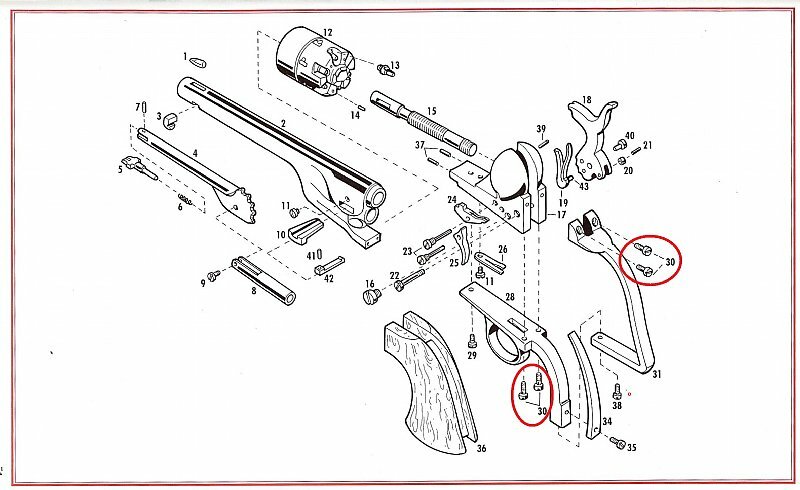 IF YOUR REVOLVER DOES NOT SAY PIETTA, MOST LIKELY THESE WILL NOT WORK FOR YOUR REVOLVER. THEY MAY FIT WITH SOME ALTERATION OR FITMENT, BUT IF THEY ARE ALTERED IN ANY WAY, THEY ARE NOT RETURNABLE/NON-REFUNDABLE. PARTS THAT HAVE BEEN ALTERED WILL NOT RECEIVE A REFUND. THERE IS A 25% RE-STOCKING FEE FOR RETURNED (UNALTERED) PARTS. Shipping charges will be adjusted at the order desk. Small parts that can safely ship in a padded envelope will ship USPS First Class for $6.00. Other parts will ship USPS Priority Mail. We will contact you with a shipping cost.